The Sharjah city has many things that a true traveller will fall in love with, like the beautiful scenery, vast deserts, rich culture, great food and hospitable people who still have their roots in their traditions. Explore this effervescent city and also its sister cities like Dubai and Abu Dhabi with us and make unforgettable memories with your loved ones. Be it a walking tour, bus tour or food tour our professional guide will help you all the way. 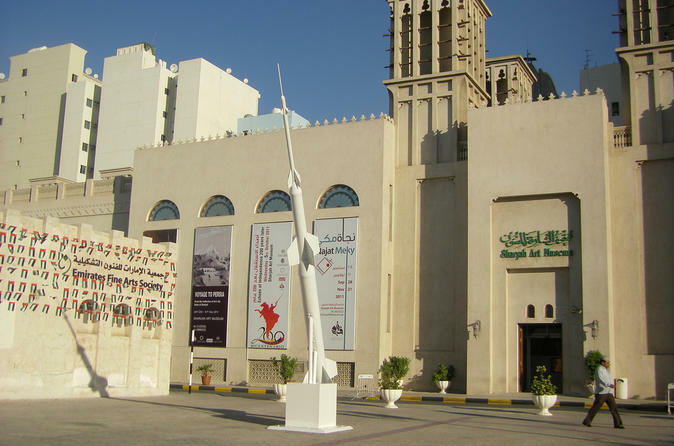 Check out some of our best-selling tours, and let us make your Sharjah holiday a roaring success. 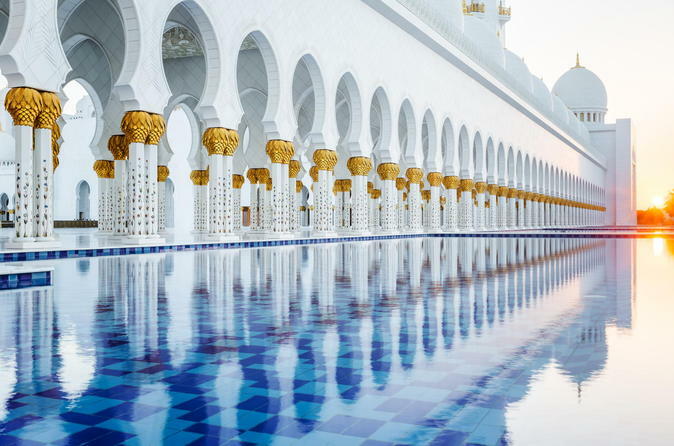 Explore the city of Abu Dhabi with our comprehensive bus tour and find out all about the popular attractions in Abu Dhabi like the Sheikh Zayed Grand Mosque, Sheikh Zayed Centre, Heritage Village, etc. You will be accompanied by a friendly guide who will narrate all about the importance of those places. The tour also provides ample photo-opportunities to store your memories. 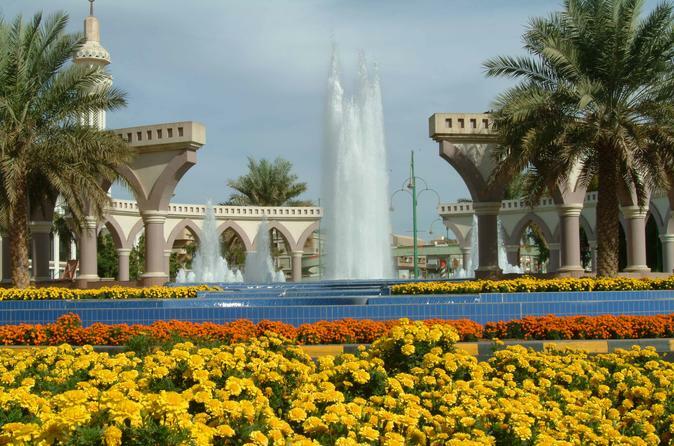 The Al Ain city offers attractions like the Old Palace of H.H. Sheikh Zayed, Al Jahili Fort, Al Ain Museum, the Al Ain Oasis, and many more. Explore all these places by a guided bus tour and have one of the best trips of your life. The tour includes things like a local guide, hotel pick-up and drop, etc. to make things more convenient for you and your family. The Heart of Sharjah is a place that reflects the rich arts and culture of the people in the Emirates, and the best way to explore it is by walking through its narrow alleyways and buildings. This 3-hour walking tour is perfect for first-time visitors who will get a fantastic overview of the place from the knowledgeable guide. 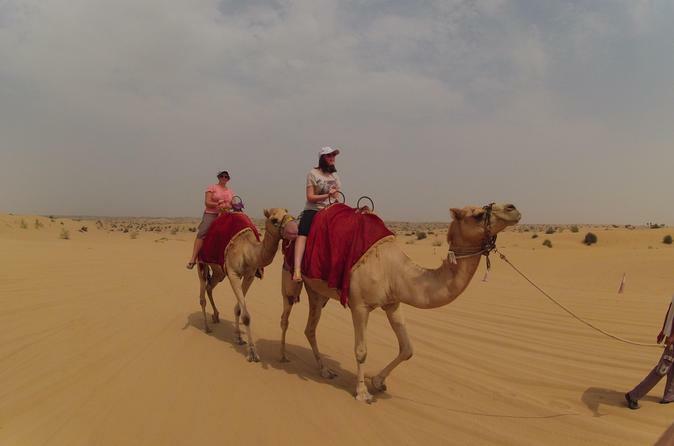 Enjoy an Arabic Desert safari with your family on this 5-hour tour that will give you some interesting insights to the life of the people in these regions. You can also try desert activities like smoking a Shisha, henna painting and an unforgettable belly dance performance. To top it all enjoy a buffet dinner which will make the evening even more memorable. 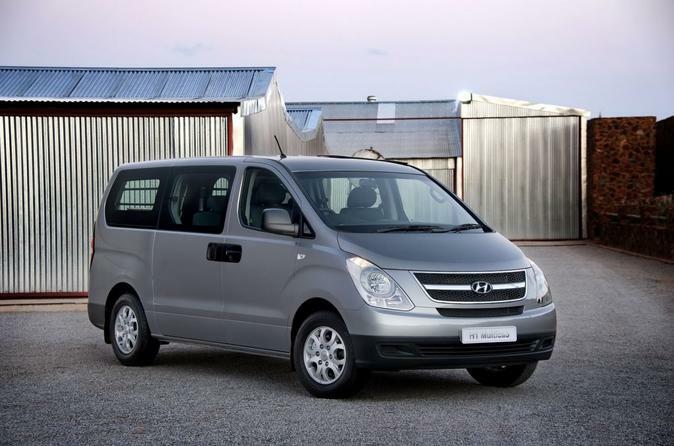 Get hassle free transport facilities from Sharjah to Dubai for 24 hrs a day all the year around. You can book the tour by our online facilities or by calling our representatives. Our team will be present to serve you 15 minutes before departure to any destination in Dubai of your choice. 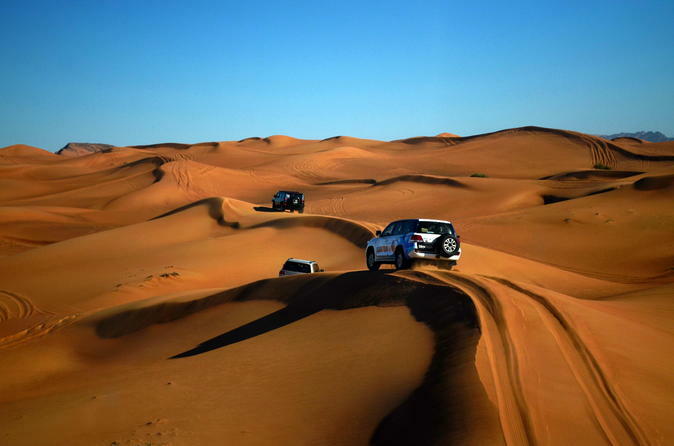 Discover the life in the desert with our 4X4 Morning Dubai Desert Safari which also gives you a chance to ride an Arabian camel in its natural habitat. Start your 4-hour trip with a refreshing morning ride to the desert in a 4x4 jeep. On the trip, you can also relish the deliciously exotic traditional Arabic coffee accompanied by dates. Your well-informed guide will tell you all about the places you visit.